Thank You for Ranking us in the Top Three Consumer Protection Attorneys in Dayton,Ohio! We, here at JAMISON LAW, LLC, would like to say thank you to Three Best Rated for selecting our office as one of the top three “Consumer protection” law offices in the Dayton, Ohio area. Click here to see our rating on ThreeBestRated.com. Our office is thrilled to be listed second among the Top Three! 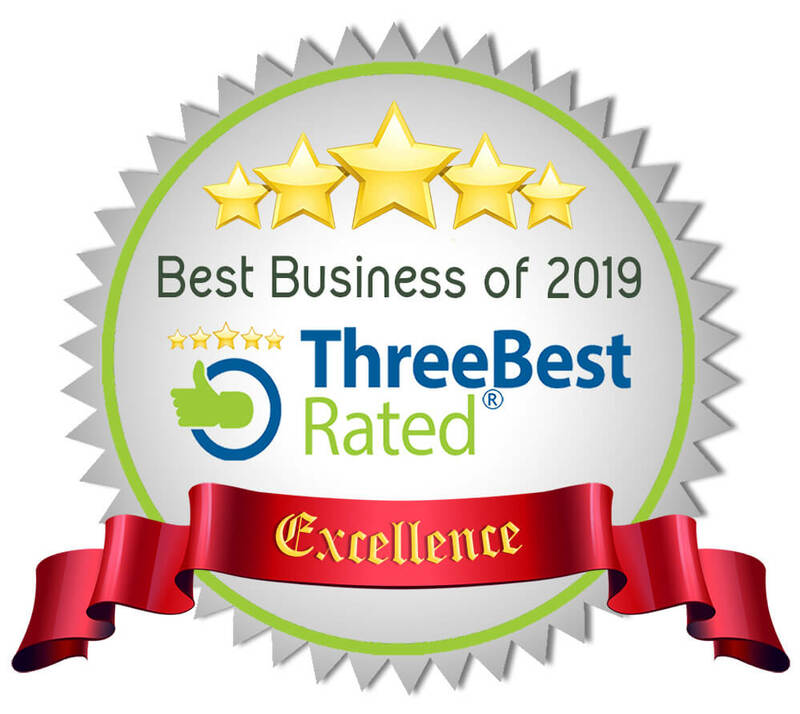 Three Best Rated is an online review website created specifically to review and evaluate several types of local businesses. According to their website, Three Best Rated uses its own “50-Point Inspection” process to select and choose from among different businesses. Three Best Rated does not charge for listings and individual businesses cannot pay to join. It is an honor and a privilege to be counted among the top selections!